So how did I end my Summer Anime Season? I did not expect this, but the show I ended up liking the most during this summer was “Classroom of the Elites”. Why? Let’s leave that for another story. Fast Forward to Fall Line Up 2017. This show is 3 minutes long. Yes, it wasn’t a typo. It really is just 3 minutes long. If you’ve seen Wakako-zake, you’ll have the idea of this show but this time it focuses more on the drink, rather than the food. A story about a world filled with magic, except for one person apparently. I already see a Naruto resemblance with a “weak” protagonist screaming to become the Hokag- I mean the Wizard King. I do see myself following this series. The beautiful animation of food continues to shine through. With Restaurant From Another World over, it’s nice to have another season of Food Wars next. We always need a food anime. Haha! The rest of the shows, I still have to check the first episodes. To Be Updated. 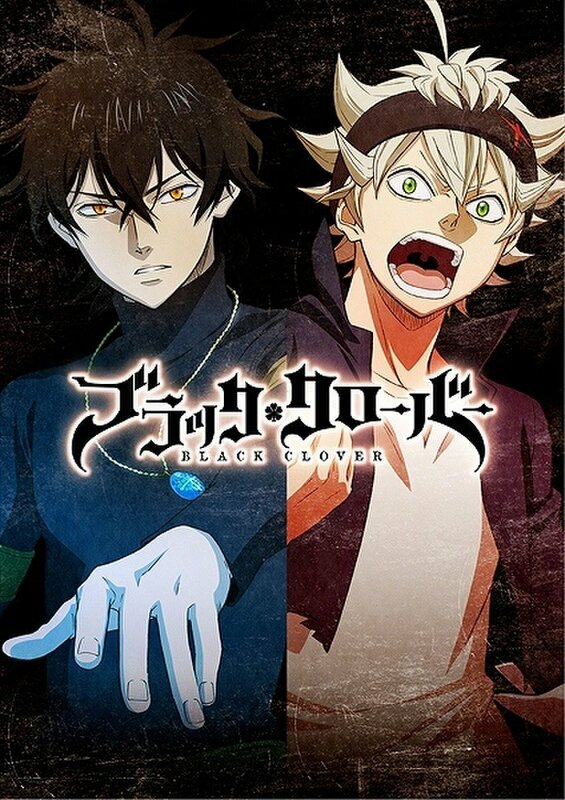 Posted on October 4, 2017 October 4, 2017 by Shi-naPosted in ANIME, REVIEWS, THE CHRONICLERTagged ANIME, anime line up, black clover, classroom of the elite, fall, food wars, juni taisen: zodiac war, love is like a cocktail, sengoku night blood, shokugeki no soma. Next Next post: New Year, New Games?